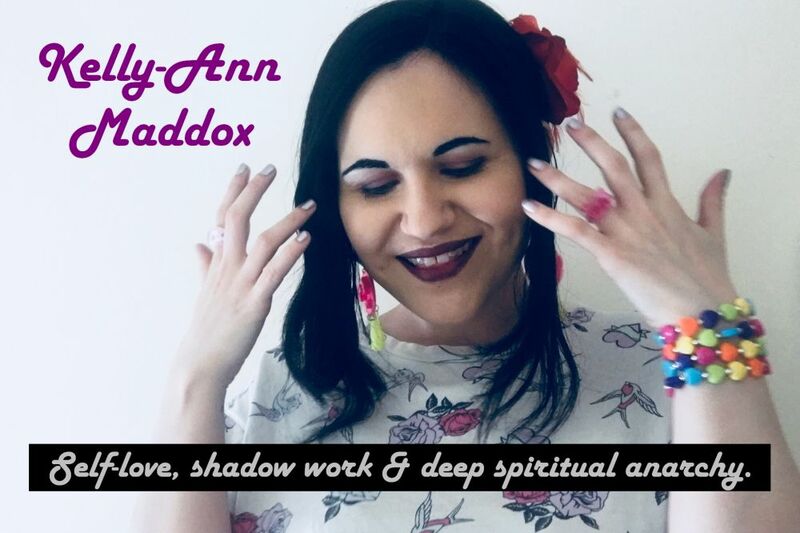 Kelly-Ann Maddox: Happy World Tarot Day! I owe so much to Tarot. It has expanded my mind and my heart. 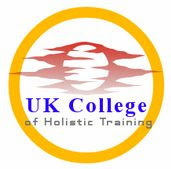 It has enhanced my spiritual journey, my communication skills, my emotional intelligence and my ability to understand my own inner workings and patterns. It has been my much-loved primary tool with which to offer guidance and support to others. It has inspired and motivated me. It's given me a greater sense of my own potential and of the possibilities around every corner..
Tarot is one of the central passions of my life and it always will be. I am grateful every day for such a profound and holistic system to use, such a rich world to dive into and such a wondrous starting point for my own explorations of Self. I am also grateful to be able to make a living around such an epic piece of spiritual equipment. Also, I'm grateful that so many of my creative endeavours in writing, collage and other mediums have been initially sparked and consistently satiated by Tarot. I go back to it time and time again and it never leaves me disappointed. 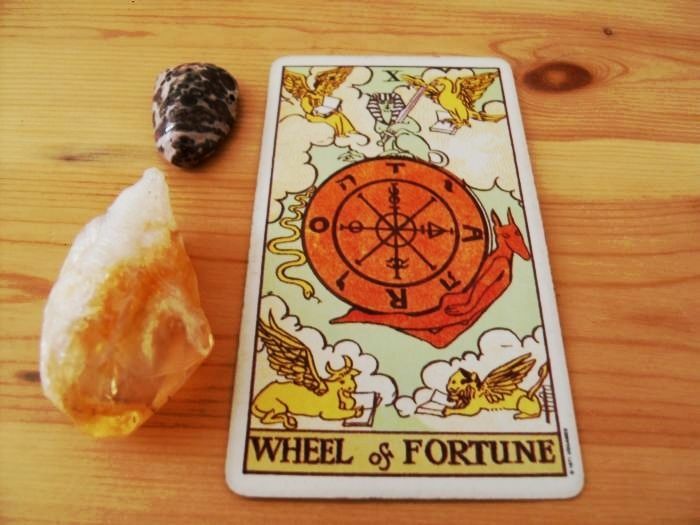 For those who have also built a part of their world around Tarot, I welcome you to use this day to check in with the riches you've accumulated as a result of its presence in your life. Just take some time to stop and drink it all in.